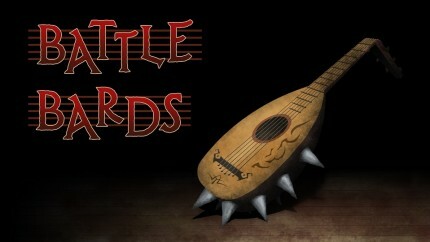 A new episode of Battle Bards is live! It was the first big superhero MMO, and for at least one Bard, it was the entry point into MMO gaming. 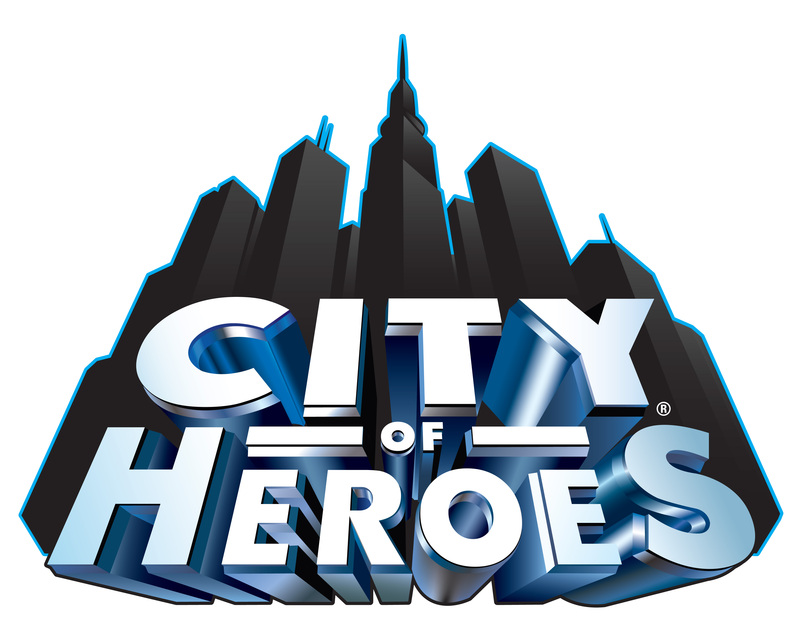 Today we’ll be looking at the late, great City of Heroes and its strange, lovable, and often baffling soundtrack, as well as trying to explain to Syl why superheroes are totally cool. Pull on those tights and prepare to soar up, up and away into a score like no other on today’s show! You are currently browsing the archives for the City of Heroes category.